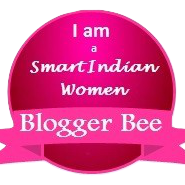 Indian Beauty Blog | Fashion | Lifestyle | Makeup | SparkleWithSurabhi : Tanishq Confessions of a Bride Contest - Brides-to-Be, here is your Golden Chance! 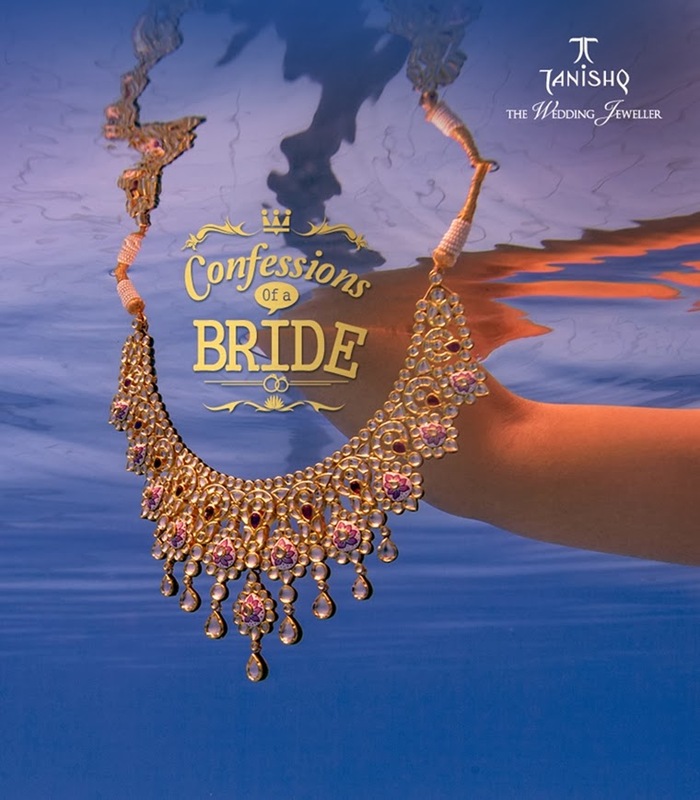 Tanishq Confessions of a Bride Contest - Brides-to-Be, here is your Golden Chance! "Tanishq might just make your wildest dream come true"
If you are a bride to be then, Here's your golden chance for a lifetime. Just make a confession with Tanishq and if your dream is truly the most unique then they just might make it come true! 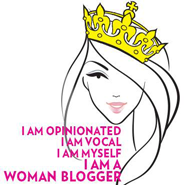 "The contemporary bride is someone who is breaking the rules, rewriting destiny and doing the undoable. She is at the top of everything about her life. There is a touch of ‘her’ in every aspect of her wedding. She makes the rules. Evolved, individualist, trendsetter, one look at her and you say,what a bride! When you think of your wedding, what comes to mind is an image of perfection. The dress you’ve always dreamt of, with those immaculate colours that begin to breathe a life of their own. You think of the jewellery you've almost carved and chiselled right out of your own mind. When you think of your wedding, you think of one word - Unique. Stylish, elegant, and decidedly fashion-forward, today’s bride has attained a new level of sophistication. 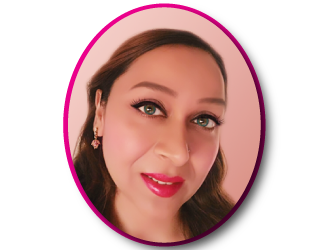 TanishqWeddings.com is a platform for these contemporary brides to plan their wedding better, confess about their unique wedding wishes and get Tanishq to make it come true, and find the perfect jewellery for their wedding." The Confession of the Bride - Sandhya Live at the moment. There are always things that a bride would love to do or not do which most of the time she is unable to express. To her parents, elders or anyone for that matter. Things that are out of her control.Things that she would want to change. 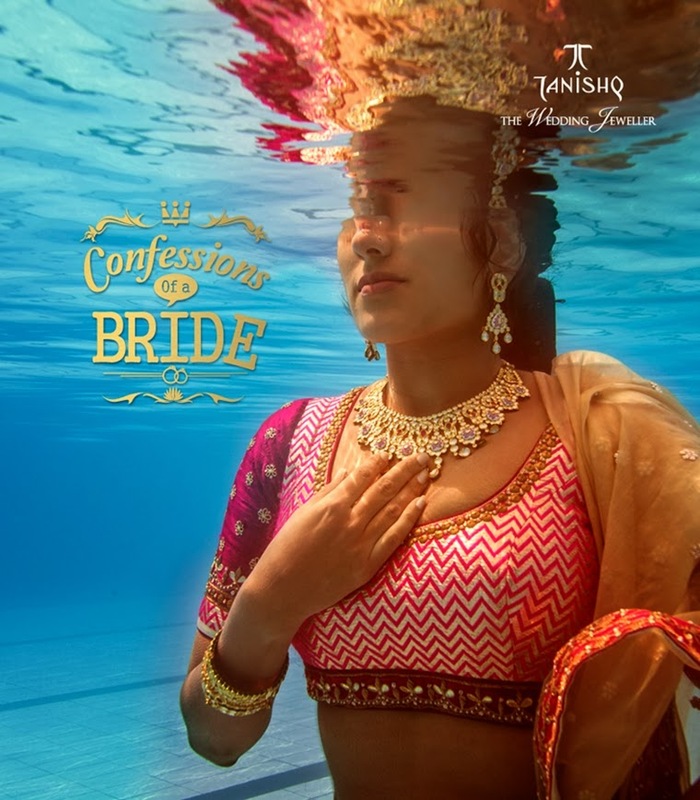 Tanishq got in touch with one such bride, Sandhya from Bangalore who confessed about her unique wedding wish pre-wedding underwater photoshoot. 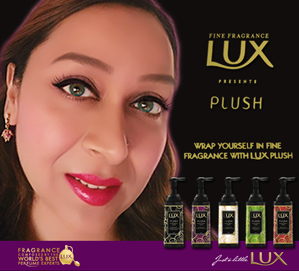 Tanishq made her dream come true. It is beautifully captured in a video and is featured on the website. 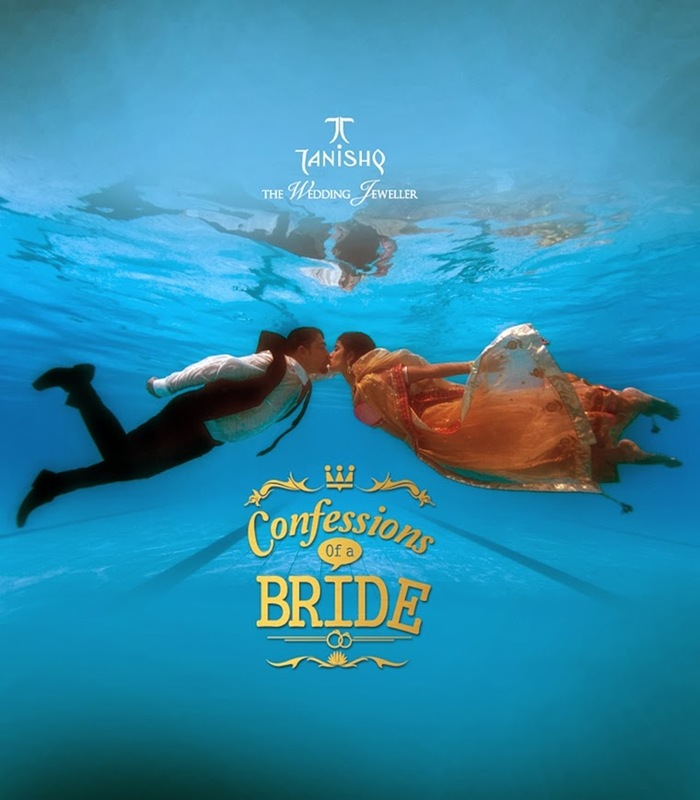 Now, Tanishq is calling entries from all brides-to-be to make a confession and get a chance to win their dream. Tanishq gives you... Three reasons. That's all you need to make your confession. 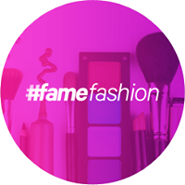 They will bring you three experts, three masters in their own art who can take care of your make up, add magic to your wedding dress or give you wedding pictures right out of a fairytale. Tanishq asks brides-to-be to confess about something she would like or not like on her wedding. She has to enter her name, details, wedding date, picture, her love story, her confession. 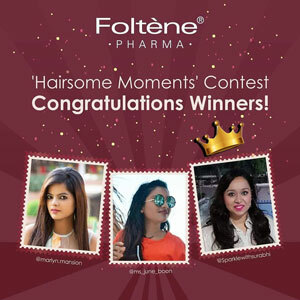 A lucky bride has her dream come true for her wedding and many other brides win lot of exciting gifts from Pre-wedding styling trials, make-up, gift vouchers and more. You can also take a look at the Wedding jewellery collection of Tanishq on this website. Book an Appointment with Tanishq at their nearest store and have a look at their Wedding Jewellery Collection. Like a Picture? Pin it, Tweet it, Share it your Facebook or You Tube. 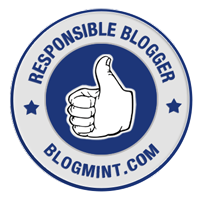 You can also visit the The Tanishq Blog and take a look at their entire collection and read their story. Sandhya and Rahul were planning to get married at Temple Tree, Bangalore and they requested their parents to shell a certain amount so that they can have a grand wedding!! She believes that Rahul is everything for her and he loves her madly. 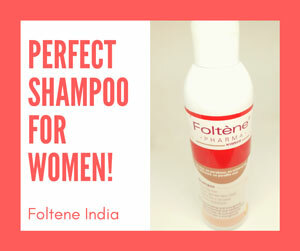 He pampers her all the time and is a perfect life partner for her! 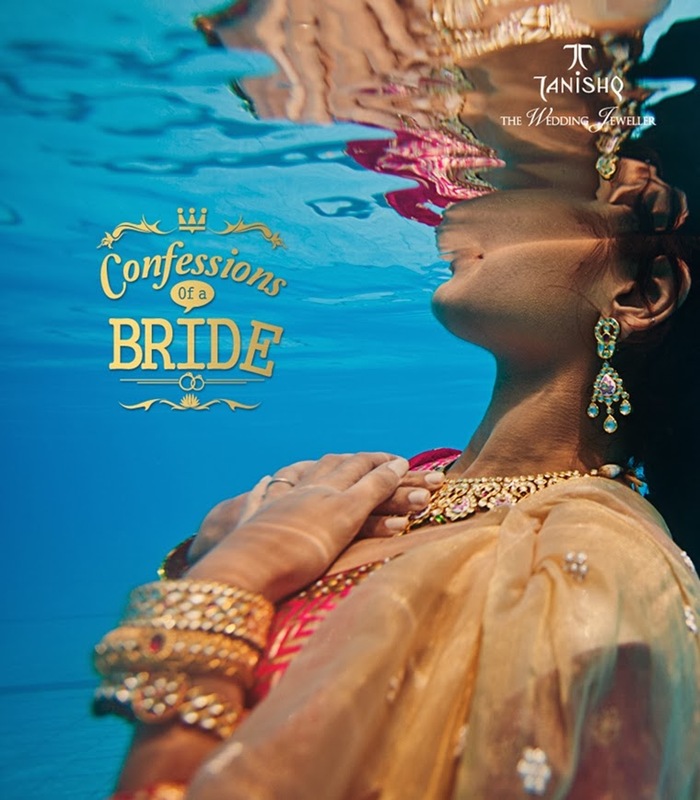 However, She truly beleived in her dream and with fingers crossed, She entered the Tanishq Confessions of the bride contest...where she requested that she would like to have an underwater shoot done with her fiance Rahul as she thought it would be pretty cool and nobody gets thing that like done." My family has made all the arrangements for my wedding and I thought it was all perfect until I saw these underwater shots by Anup. They are out of the world. If I would want one thing, then that would be a pre-wedding underwater photography with my fiance. That will make it my Unique Wedding. 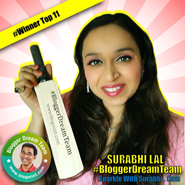 "When Tanishq found out about this they thought about making there unique dream come true!!" Rahul surprised her with a underwater shoot with her by photographer Anup all sponsored by Tanishq jewellery including her makeover. She couldn't believe that her wildest craziest dream had came true and she was made dress up in a beautiful lehenga, makeup and hairstyle for a underwater shoot and video with the love of her life Rahul. She says, that she has actually has something to brag about to her friends all her life now. Since, they had this beautiful photoshoot underwater shoot and nobody gets that done. 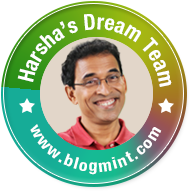 The whole experience was much more than she thought it was..
Sadhya says, that if it's tanishq and you have a dream then confess to them.. even if it is as ridiculous as can be! If your dream is truly unique then Tanishq can make your dream come true and having that unique thing in your wedding will just make your day..
She made a confession and got rewarded by Tanishq. So, are you a bride to be? I am sure the pictures above must have made you fall in love with this couple and you really wish for a moment that, it was you in Sandhya's place ..I know I wish too... Since, my 3rd anniversary is on 2nd December nothing would excite me more than to have an anniversary shoot by memories in motion crew or an underwater anniversary shoot!! 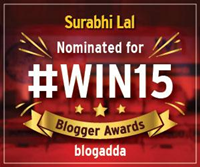 But unfortunately this is contest is for would be bride's so, I can't enter!! I really wish if there was a contest for married couples as well then I would wish for the same as Sandhya! So, If you are a Bride to be and you have a crazy dream like: Getting Married Underwater, On A Plane, A Sabyasachi Lehenga, A Wedding film by the Wedding story crew or A Diamond studded anniversary on the Alps!! "So Then...Dream on...and Dream Big!! Let Tanishq be your Santa Claus this Christmas and Confess at www.tanishqweddings.com"